The federal Coalition has refused to rule out increasing HECS fees ahead of the election. Replying to an academic union survey, campaign director Brian Loughnane argued that because Labor has left the public finances in a poor state, the Coalition could not promise keeping the cap on HECS fees, the Australian reported. As the newspaper observed, the Coalition has not yet released its higher education policy or explained whether its pledge to restore full-fee domestic places will lead to the reintroduction of controls on the volume of university places. It has prompted education minister Simon Crean to claim that his opponents are the party of fee hikes. He argued that opposition leader Tony Abbott wants to “reintroduce full up-front fees and make university accessible to only those who can pay”. Despite failing to rule out the possibility of a HECS hike, Mr Loughnane responded to the National Tertiary Education Union survey by noting that the Coalition has “no immediate intention” to lift the fee cap. The debate may interest Aussies looking to compare student banking in search of the best financing options. 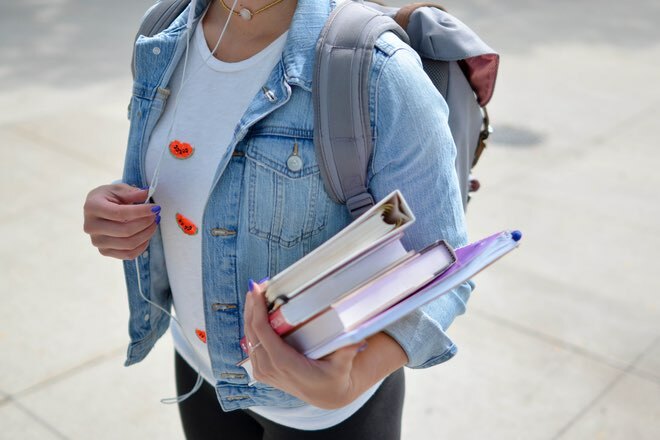 According to a recent survey by the Penrith City Star, students’ election concerns centre around their personal finances, education and student wellbeing.